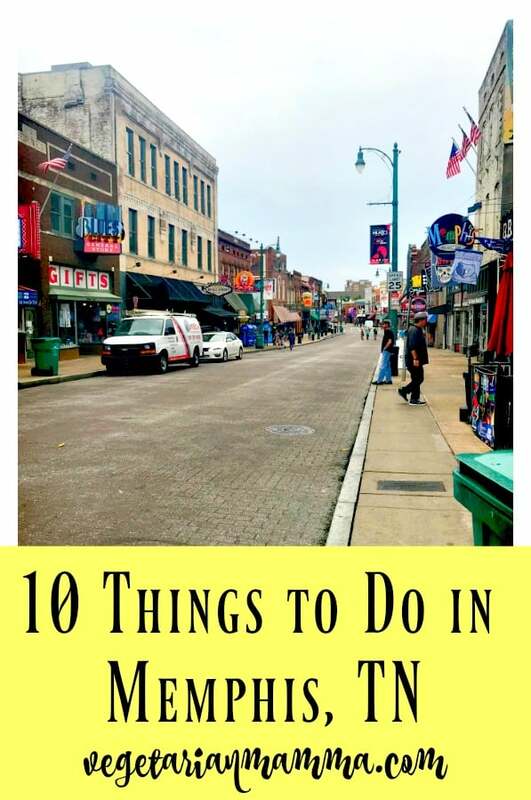 There are so many things to do in Memphis, TN! You will be amazed what this city has to offer that is both family friendly and for the adults in your group! When looking for interesting things to do in Memphis, TN one doesn’t have to look very hard. Not only is it the largest city in Tennessee, it’s actually situated on a bluff overlooking the Mississippi River. One aspect that we noticed quickly that we enjoyed about Memphis was the mild summer temps. We were actually in town for the Adidas Invitational Soccer Tournament. We were fortunate enough to have two separate teams in the tournament, and actually won the entire tournament and was named champions! After our soccer wins, we were pumped and ready to explore everything that Memphis had to offer. Trust me when I say that Memphis, TN is jam-packed full of amazing things to do and see! Memphis Riverboats. If you are looking for something truly unique and fun, then this is a must to check out. One can choose a ride to sightsee, or even a Dinner and a Music Cruise. We were so impressed with our 90-minute sightseeing tour. 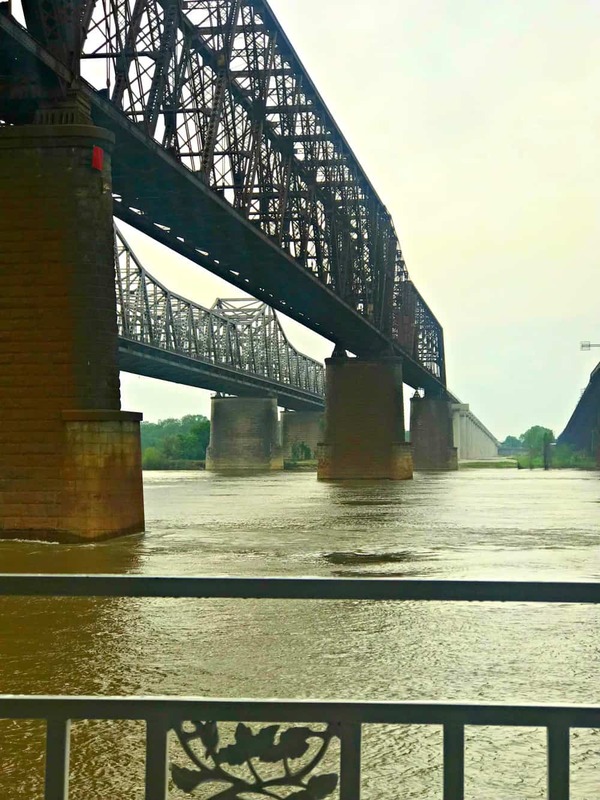 I just couldn’t believe how BIG the Mississippi River was! Beale Street. It’s no surprise why this is called “Tennesse’s Top Tourist Attraction.” While the crowd in the evening at Beale Street is a little more “adult”, taking a trip down it during the day with our kids was so much fun. There were so many stores and different places to stop and look that it was easy to spend several hours walking up and down. If you’re lucky, you may also get to see a few dancers putting on some pretty incredible routines and flips as well. Bass Pro Shop. Who doesn’t love Bass Pro? It was so much fun to get to stop and visit and my youngest actually recognized Bass Pro from Dude Perfect doing a video there. It’s a nice, family-friendly stop that is fun to encounter. Ride the downtown trolley. If you’ve never been on an authentic trolley, then you need to ride one while visiting Memphis. The fares are extremely affordable at only $1 per ride or you can purchase an all-day pass for $3.50. The fun part is that it takes you all over downtown showing you all the sights. For a small fee, it’s a really fun way to experience all that downtown Memphis has to offer. See the ducks at the Peabody Hotel. And when I see ducks, I mean real live ducks. They’re quite famous actually (they’ve been on Sesame Street!) and when they aren’t performing inside the Peabody Hotel, they live a life of luxury on the roof of the hotel in their $200,000 “house”. It’s seriously a sight that you have to see. Visit Graceland. If you find yourself in Memphis, visiting the home of Elvis Presley should be on your list. It’s an awesome way to learn more about the King through the stories told by his daughter and wife. And with recent additions and expansions, it’s truly quite the beautiful tribute. Watch an NBA Grizzlies game. If you and your crew love all things basketball, then why not try to catch a game when in town? Being able to visit “The Grindhouse” arena and be in the ambiance of a real NBA game sounds pretty amazing and worthwhile! Who knows, you may become a Grizzlies fan after watching them play and start to follow them throughout their entire season. See all the animals at the Memphis Zoo. If you and your family want to spend the day with over 3,500 different animals, then look no further than the Memphis Zoo. Each and every animal will warm your heart and you’ll be happy that you took the time out of your schedule to see each and every one of them. 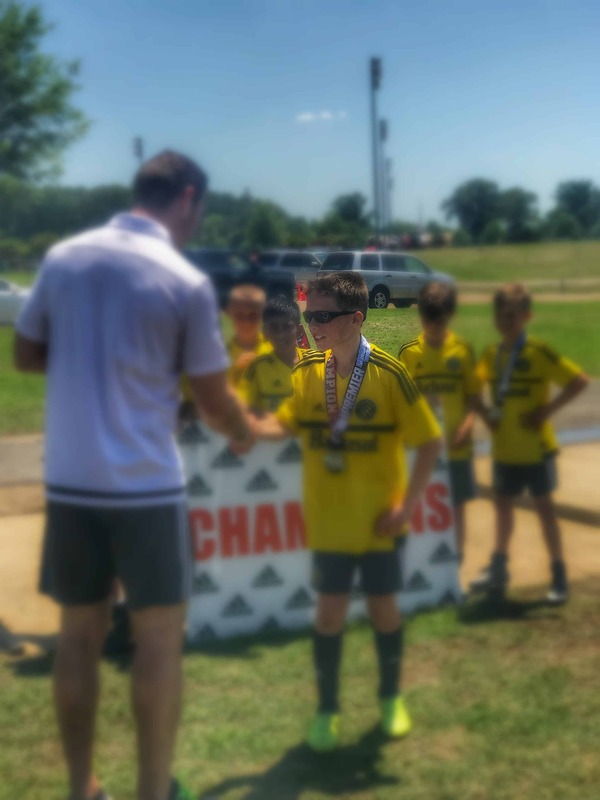 Enjoy the great outdoors at Shelby Farms. When I say that we love being outdoors, it’s an understatement. As a family, doing outdoor activities is something that we really do enjoy. Anytime we can have fun in the sun, we are game 100%. Who knew that Memphis had one of the largest urban parks, actually five (yes, 5!) times larger than Central Park in NYC? You can hike, boat, bike, roam, play, view some horses, play some Frisbie golf, or just “be” doing whatever you would like in nature. Not only does this park offer some really great activities, it truly is the perfect way to spend a day with your family. Take your bike out for a spin on one of the several bike trails that Memphis has to offer. If you love to ride your bike, Memphis has some amazing trails to explore. It’s easy to spend an entire day seeing and riding through and by all the sights of this beautiful city! Exploring Memphis together as a family was an awesome time that we will cherish forever. We were able to see so many amazing sights and explore so many new things that our time that we spent there was jam-packed full of some really fun and unique experiences. If you find yourself in Memphis, definitely seek out the suggestions above. You’ll have a blast and be so glad that you did! Let’s talk, have you been to Memphis? If so drop me a comment below and tell me what you loved about Memphis!